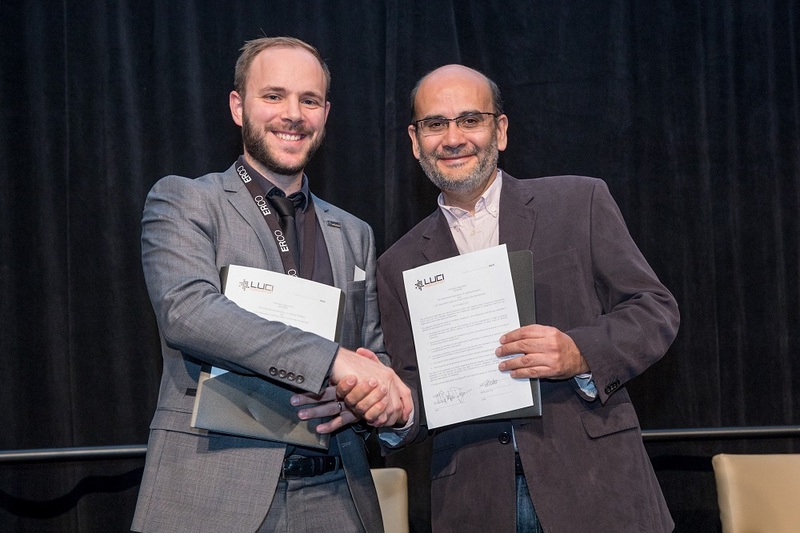 The President of the International Association of Lighting Designers (IALD) and the General Director of LUCI signed a Friendship Agreement between the two organisations at the IALD Enlighten Americas event in Denver, Colorado. 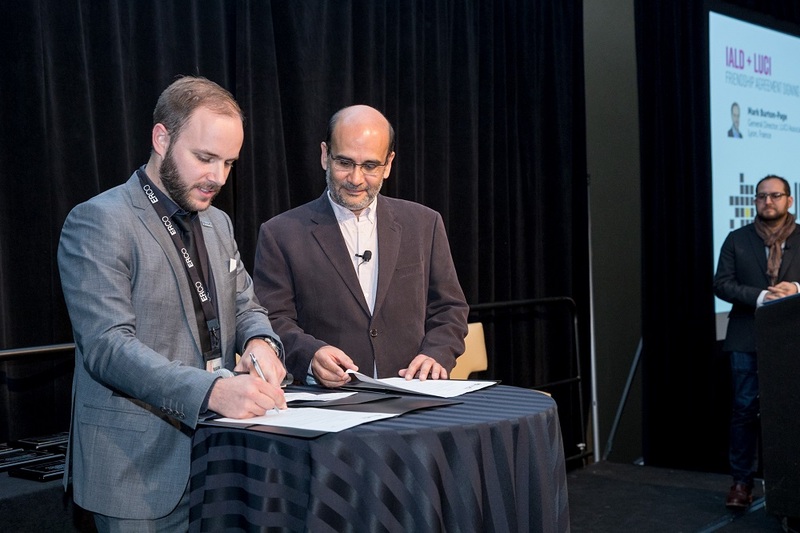 Signed by Mark Burton-Page, General Director of LUCI and Victor Palacio, IALD, CLD, President of IALD, the Friendship Agreement acknowledges the common goals that unite LUCI and IALD. Both organisations recognise the importance of light and lighting design in the planning and development of urban spaces, and that quality of light is essential to quality of life. 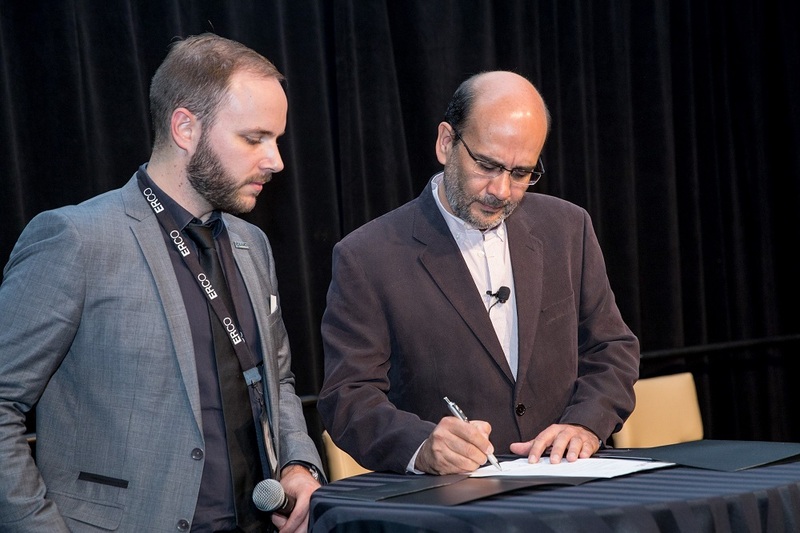 The Friendship Agreement encourages the two organisations to promote cooperative discussion, efforts and activities to raise awareness on the crucial role of light in architectural and urban design. It also constitutes the first step towards initiating a structured dialogue between cities and lighting designers worldwide. An edited version of this article originally appeared in (Issue #6, December 2017).